For advanced players. 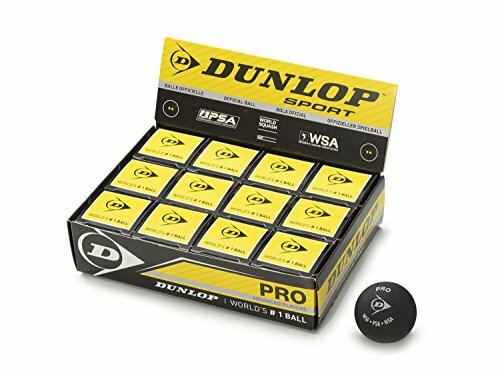 The official ball of the World Squash Federation (WSF), Professional Squash Association (PSA) and Womens Squash Association (WSA) and the only ball used in all international professional competition. Elastic hydrocarbon polymer impregnated with 12 compounds for unrivalled durability.